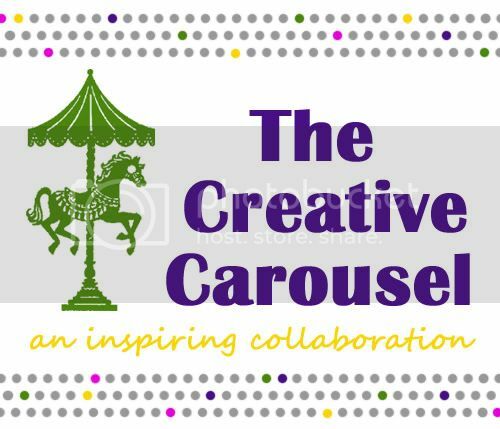 I have an incredibly talented handmade shop to share with you today. Tinker B Boutique is owned by my sweet friend Melanie from Reasons to Skip the Housework. And Melanie's stuff is incredible! She specializes in Scrabble Tile Pendant Necklaces. You can find pendants with cute graphics, quotes, and you can even customize your own pendant with your own photos. I have about 21 favorites. They are all so stinkin' cute!! 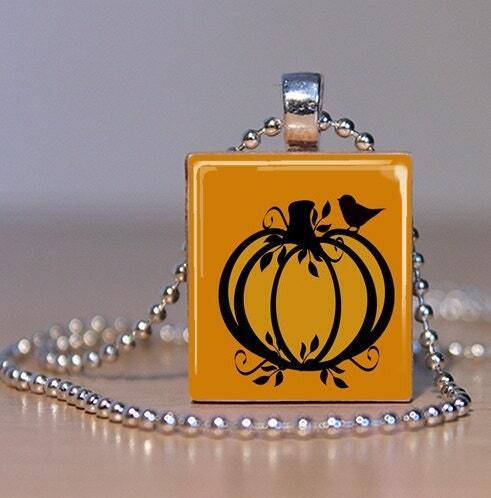 This pumpkin Scrabble tile pendant would be perfect this fall!! How adorable is this love pendant?! If you are a photographer (and even if you're not!!) , you must take a look! 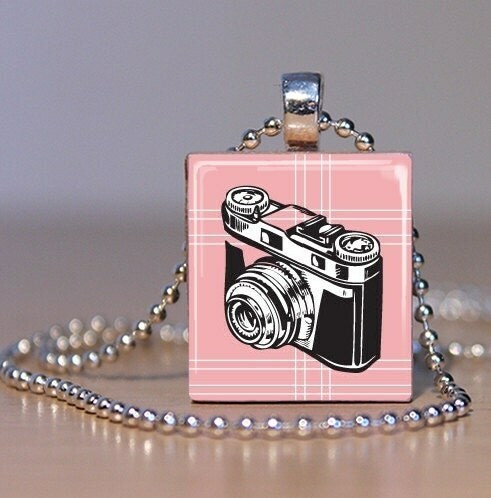 There are oodles of pendants perfect for someone with a camera! I love this plaid Scrabble tile pendant! If you are in a rush to order your very own pendant, go for it! Use code "daisy30" to earn 30% off anything in Melanie's shop! Score! In the mean time... Tinker B Boutique is giving away 4 pendants!! Two winners will be win 2 pendants each! 1. Go stop by Melanie's adorable shop, Tinker B Boutique. Let me know what you've got your eye on. Just in case you win! 2. 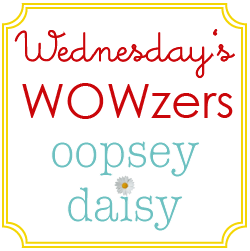 Become a follower of Melanie's cute blog, Skip to the Housework. Let me know in a comment. This giveaway will close at midnight on Wednesday, August 24. The winner will be announced via Facebook and Twitter and e-mailed directly. I love the polky dots bird and the black and white repeat scrabble tiles-so cute! Hope I win! Cute! I love the pumpkin necklace too and the black and white repeat. ok, I have to admit, I am completely charmed by each of the photography ones. Wouldn’t it be fun to wear the one that says, and then I just snapped!? I added Reasons to Skip the Housework to my google reader! They are all so lovely! I am really drawn to the teal flower and the zebra print, but then there is the one with “wisdom”, oh and the one with The Help quote. Oh, me. I love them all! Dang! These are the cutest! I wish I would have had the ‘expecting twins’ pendant when I was pregs with my girls. The colorful flowers pendant is adorable and the faith pendant is great, too! I’m now following Melanie’s blog! I really love all of the black and white pieces! So cute! I’m following Reasons to Skip the Housework via Google Friend Connect! I love the enjoy every moment and the black and cream leaves! I like the black and white daisy pendant and the I believe pendent. I am now following Reasons to Skip the Housework. I love the Black and White Repeat & the Polky Dot Bird pendants! The polka dot chicken is insanely cute! I love the pumpkin pendant! Fall is my favorite season!! I follow Reasons to skip housework! I love the pumpkin pendant, but also the I Believe pendent. I’m following Reasons to Skip the Housework. I think the red pendant that says, “Keep Calm Nobody Else Knows What They’re Doing Either’ is adorable! I follow reasons to skip the housework already! I love the birdcage scrabble tile pendant! Hi, I’m a new follower. Saw you on Reasons to Skip the Housework. I’ve got my eye on the Love one and the B&W Daisey Tile one. Super cute! I like the B & W Daisy or the “then I just snapped” tiles. Also, that cute pumpkin one… wow it’s hard to choose. I now follow the “Reasons to Skip the Housework” blog! I would pick the “Love” and “B&W Daisy” Pendant – so cute! What a cute shop she has!! I think they’re all lovely (I love the camera one you featured) but I really like the B & W Woven Scrabble Tile Pendant. Thanks for the chance to win! I really like the Teal Flowers, the Bun In The Oven, the Pumpkin, and the Keep Calm – No One Else Tile Pendants. I adore the plaid camera one and the bird cage! So cute! The polka doted bird is so cute. thanks for the chance to win and thanks for sharing this site. I am now a follower of Melanie’s blog Skip to the Housework. thanks for the extra chance to win. I like faith 2 and the pumpkin! My favorites are the Dark Room black and white and the Black and White Flowers pendants. Oh my golly! The pumpkin one is my favorite! it would be perfect for my daughter with a halloween birthday! I am in love love with those tiles almost could not decide but I am a sucker for a pumpkin anytime and the camera on I just snapped lol:) oh how I hope I win!!! I like a lot of them but I think pumpkin and pink bird duo are my favs! I love the one that says, “Get Exicted and Make Things!” It made me smile as soon as I saw it. That’s a new take on the saying that’s been so “common” lately. I love it!!! .lovw the b&w’s from the second pg and love, flower trio and pink lov bird ones! cute! I love the Army Wife pendant, but I’m wondering if she can change it to Army Sister? I also like the “Enjoy Every Moment” pendant. I love the pumpkin one you posted but it looks like someone bought it! But I also love the one with the quote from The Help! I am now following Reasons to Skip the Housework. Cute blog! I LOVE the love map. 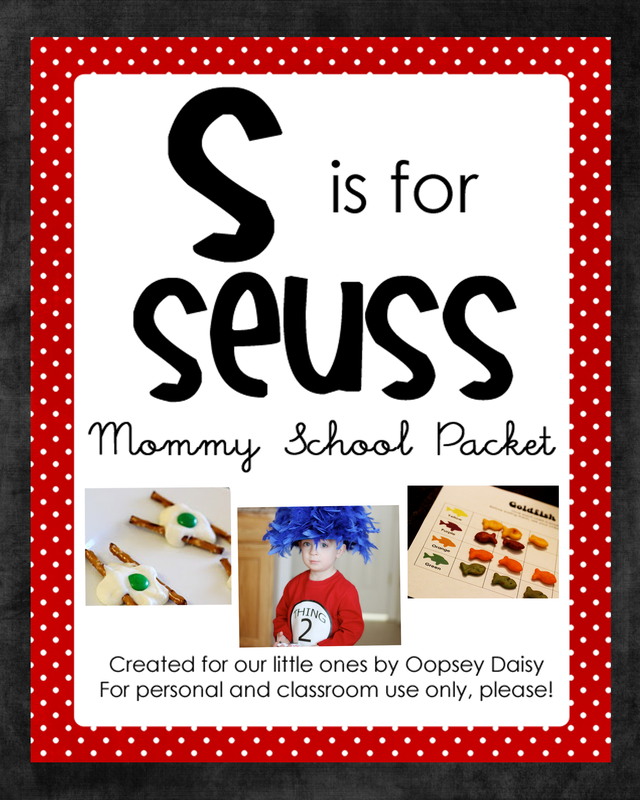 I might just have to make one of those! I LOVE the I believe pendant! Love the camera one.. soo cute! Great giveaway! I tweeted it also! Thanks! actually I like the pumpkin one too! I like the teal tile with white flower. I love the pumpkin pendant – fall is my absolute fav time of the year. I also love the ladybug one. I call my daughter my lil ladybug so that’d be for her! I’m following Reasons to Skip the Housework because her blog is the perfect reason to avoid housework just a little bit longer. I am a follower of reason’s to skip housework. I LOVE the love pendant and either the keep calm or the get excited and make something ones. So many of them I want! I like all of the flowers and birds, but I also really like the believe tiles too. I love the Serenity and B&W Dots! Thanks for introducing me to Tinker B Boutique! I’ve added Reason to Skip to Housework to my google reader. I’m now a follower! I love the zebra pendant. I love the Help ones, the one that says PhotograpHER and all of the black and white ones are gorgeous! I’m such a dork, but I finally figured out how to subscribe tot he Skip to the Housework blog. So, I now follow both your blogs! Love these pendents! I subscribe to skip to the housework blog. I love the faith one and the snapped one the best. I want the pendant that says “keep calm nobody else knows what they are doing either!” Kinda fits sometimes. I am now a follower and liked both on Fb as well. Thanks. I am a follower of RTSTH. I am a follower of Reasons to Skip the Housework. adorable! love the b and w daisy and the pink plaid camera. happy day to you! Oh my goodness! How neat are these? I love the black and cream leaves, as well as the black and white numbers pendants. Thanks for the chance to win! I follow the RTSTH blog. I love these! My niece gave me one for Mother’s Day and I absolutely love it. It is so hard to choose but here goes: B & W Flower Garden Leaves, Pumpkin Tile, Bird Cage, Ladybug, Teal Flowers, etc. Thanks for the chance to win! 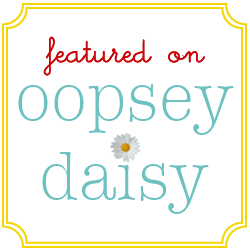 I follow Reasons to Skip the Housework blog! I love the black and white daisy pendant. 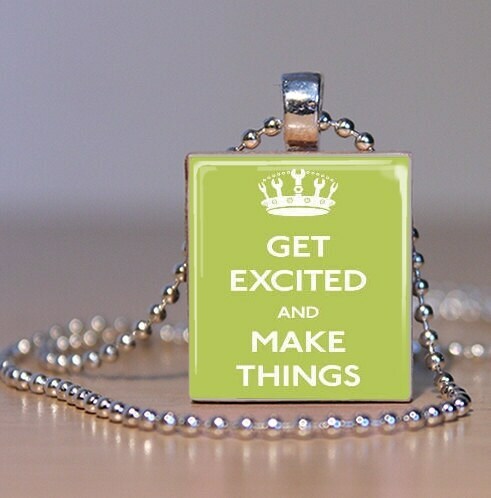 Love the get excited and make things pendant among others – are are so cute. So many to choose from, serinity for sure and one with bright colors, the butterfly is nice. I like the Black and Cream Leaves pendant. I LOVE so many! What great pendants! I think my favs are the Love and the Love Bird Duo. I would love to win! I am a follower of Melanie’s blog! I feel inspired by the “Enjoy Every Moment” tile. What a good reminder to shake off the ugly stuff. I am following Tinker B Boutique now. So adorable. I posted the giveaway link on my twitter. I LOVE all the black and white pendants. SOOOOO cute. I hope I win. “Get Excited” pendant is absolut my fave. How do you choose!! I do love the I believe, courage and faith ones! I love the That’s How I Roll Scrabble Tile Pendant. I am completely torn between the Black and White Zebra pendant and the pumpkin tile pendant! I love the pumpkin one, but I will need to get one of the photography one for my sister-in-law for Christmas! I love Tinker B Boutique. 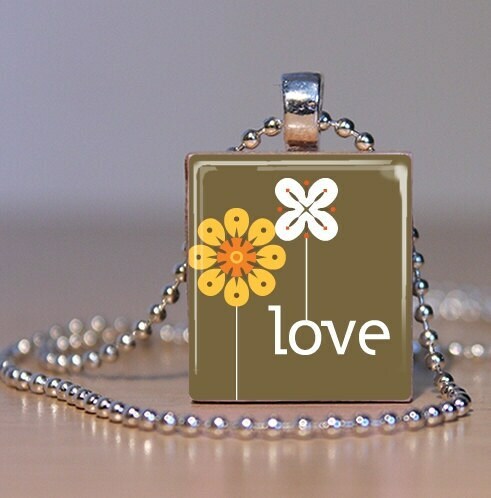 I think I would choose the colorful flowers scrabble tile neckalce for my daughter. My favorites are the butterfly and the ladybug. My daughter would love these! I like the.pumpkin scrabble tile pendant!